Fuel prices further reduced today where petrol seeing a 40 paise cut per litre while diesel registered a 35 paise fall in the capital. A litre of petrol was at Rs 80.45 in Delhi while diesel was at Rs 74.38 here. In Mumbai, petrol was at Rs 85.93 per litre while diesel was at Rs 77.96. There was reduction in fuel prices on Friday with petrol seeing a 25 paise cut per litre while diesel registered a marginal fall of 7 paise in Delhi. 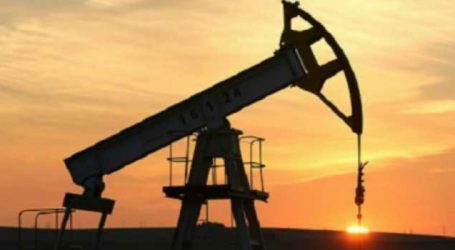 The current decline in fuel prices can be attributed to Prime Minister Narendra Modi’s recent meeting with the top executives of global and Indian oil and gas companies to discuss the global scenario in the wake of US President Donald Trump’s warning of slapping sanctions on those who buy oil from Iran. 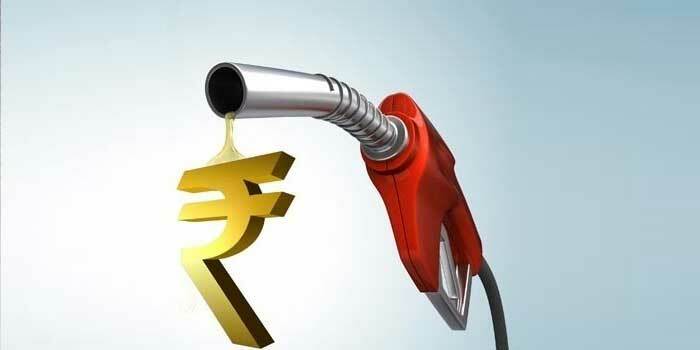 On October 4, in a bid to ease the crunch caused by soaring fuel prices, Union Finance Minister Arun Jaitley, announced a reduction of Rs 2.50 per litre on both petrol and diesel prices after curbing excise duty on the commodity by Rs 1.50 per litre.